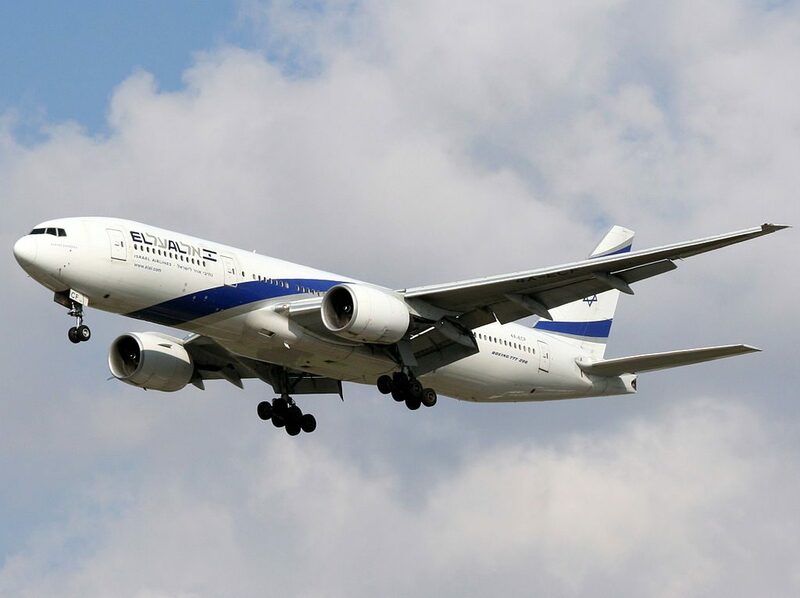 El AL Fleet Boeing 777-200ER Details and Pictures. 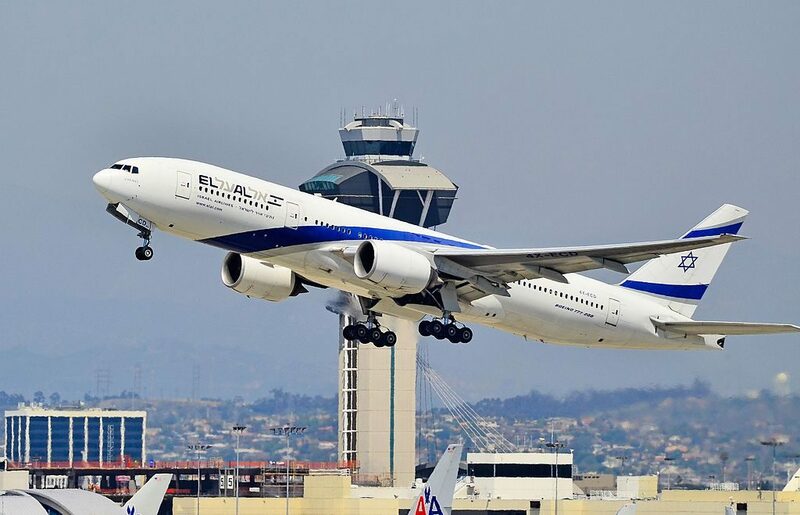 On today fleet, EL AL operates 6 wide-body long-haul aircraft Boeing 777-200ER. 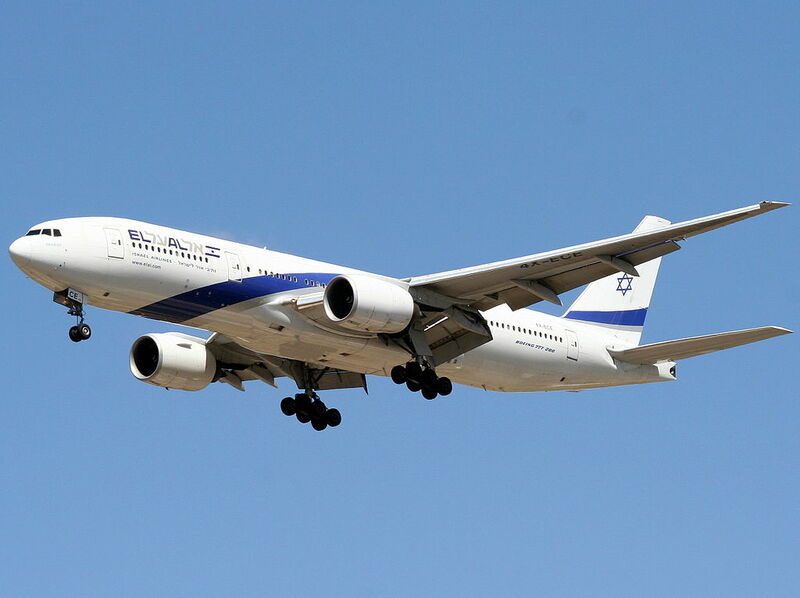 EL AL operates this aircraft on international long-haul flights. 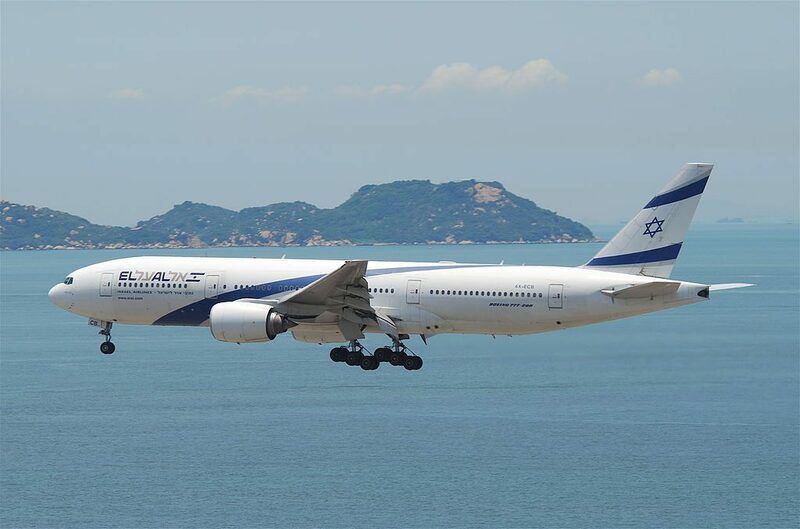 Developed in consultation with eight major airlines, the 777 was designed to replace older wide-body airliners and bridge the capacity difference between Boeing’s 767 and 747. As Boeing’s first fly-by-wire airliner, it has computer-mediated controls. It was also the first commercial aircraft to be designed entirely with computer-aided design. 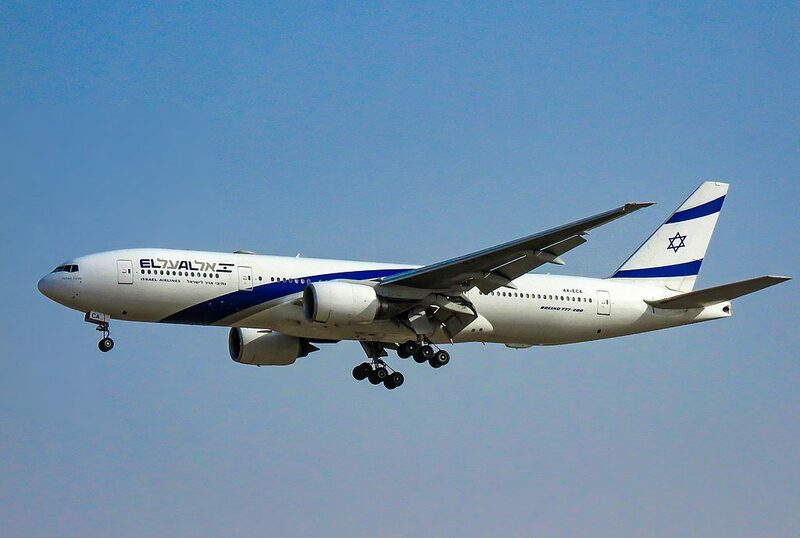 El Al’s Boeing 777-200ER is primarily operated on long-haul flights. 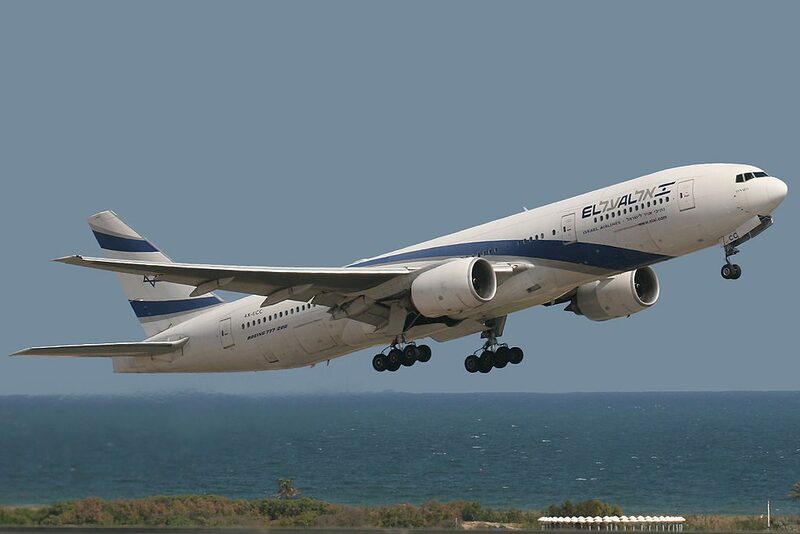 This Boeing 777-200ER airplane may transport 279 passengers in 4 classes: first, business, economy plus and economy. The seats of the first class are located in the 2nd row. The seats of the 2nd row represent flat bed seats. For passengers with babies the seat 2K has bassinet location. Behind the seats of the first class 35 angle-flat seats of business class are located. These seats are divided into 2 sections. First section contains 3 rows of seats that have 2-3-2 configuration. The only disadvantage of the seats of the 12th row is location of the galleys and lavatories behind. The second section of business class seats is located behind the exit row and contains 2 rows of seats that have 2-3-2 configuration as well. As other passengers tend to congregate in the area of the seats of the 13th row while waiting to use lavatories this may cause discomfort to passengers of these seats. Passengers travelling with babies are often seated on the seats 13DFG as they offer bassinets. Economy Plus class seats has 34 standard seats. Due to missing seats in front passengers of the seats 22C and 22H will take advantage of extra space for their legs. Also these seats are often bumped by other passengers passing by. Economy class may transport 204 passengers. 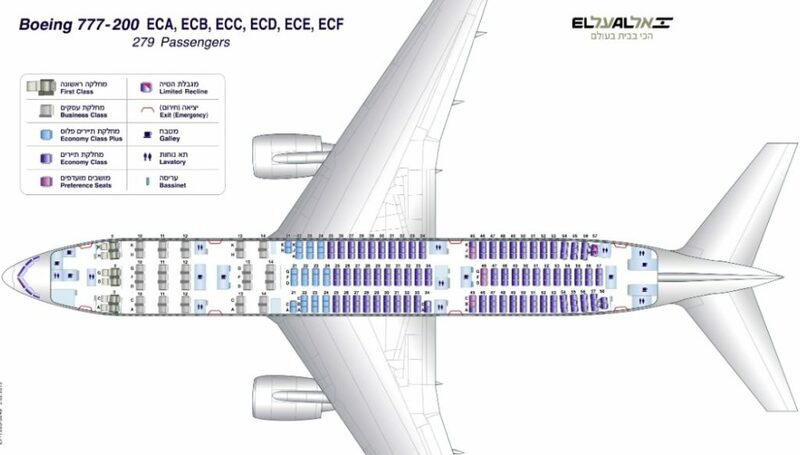 The seats of the economy class are divided into two sections. Most of these seats have 3-3-3 configuration. As there is no seat behind the seat 33C is often bumped by passengers passing by. Close location of the seats of the 34th row to lavatories may cause discomfort to passengers of these seats. Behind the exit row the second section of economy class seats is located. Passengers of the seats 45ABC and 45HJK will take advantage of extra legroom. 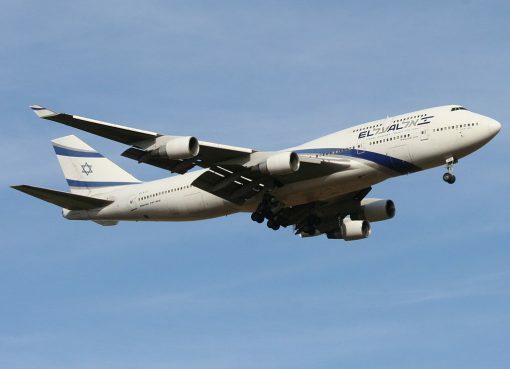 However, these seats are narrower than standard as the tray tables are in the armrests making them immovable; have no floor storage during take-off and landing; the noise that is coming from the galleys and lavatories located in front will cause discomfort to passengers of these seats. In addition, protrusion of the exit doors inside slightly restricts the legroom of the seats 45A and 45K. The seats 46DFG offer extra legroom as well. For passengers with infants these seats offer bassinets. Among disadvantages of these seats: lack of floor storage during take-off and landing and proximity of the galley. The seats 56H and 57C are often bumped by passengers and crew members passing by. Limited recline and close location of the galleys and lavatories make the seats 57DFG, 57HK and 58AC bad seats. Audio. On most aircraft, all seats have AVOD (audio video on demand) with multiple video and audio options. 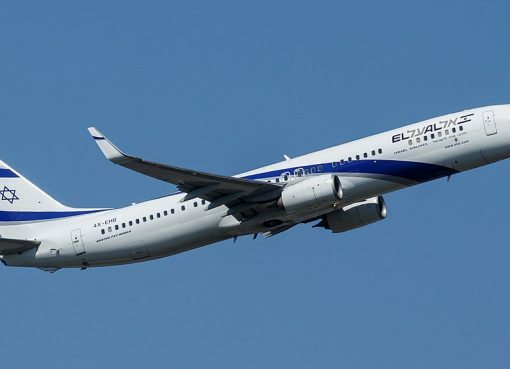 Some aircraft may have looped video, though all aircraft have personal TV screens. On those aircraft, standard audio jacks are available. Video. On most aircraft, all seats have AVOD (audio video on demand) with multiple video and audio options. 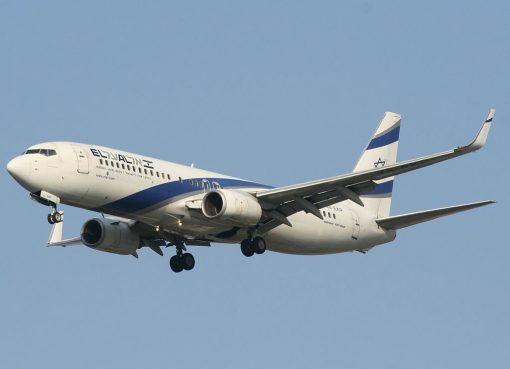 Some aircraft may have looped video, though all aircraft have personal TV screens. AC Power. Every seat on this aircraft has a 110v AC power port. 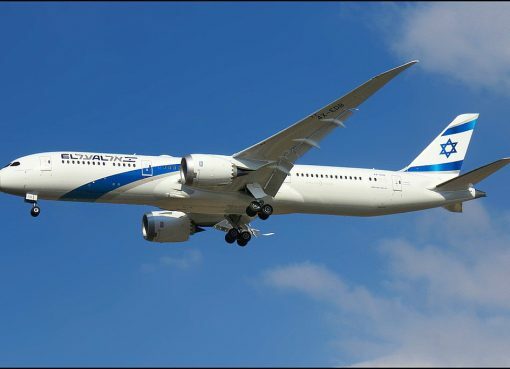 Thanks to visiting AirlinesFleet.com and read article : EL AL Fleet Boeing 777-200ER Details and Pictures.